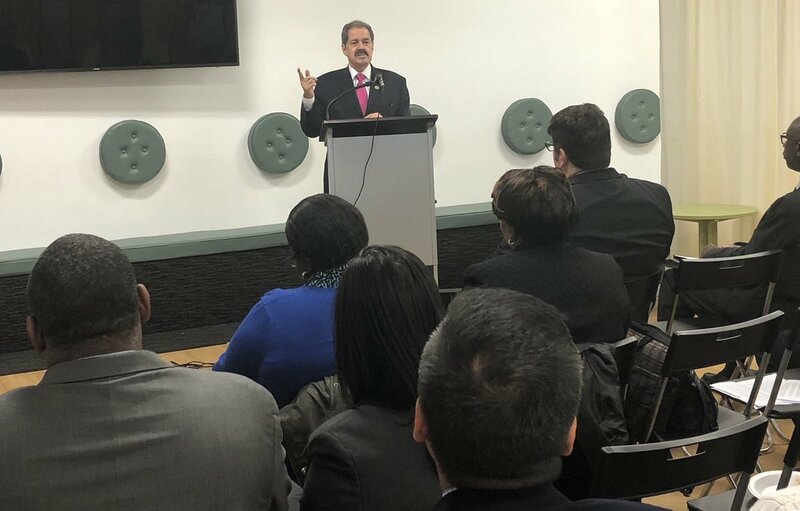 Congressman Serrano and Espaillat held a Tax and Earned Income Tax Credit Day with the Tax Payer Advocate from city, state, and local levels to inform small business owners and individuals on best practices and their rights when tax season comes around. Congressman Serrano decided not to attend President Trump's first State of the Union last week. He joined over a dozen other Democratic Members of Congress that skipped the event. There was a consensus among them that President Trump has been disrespectful to their constituencies and divisive nationally. 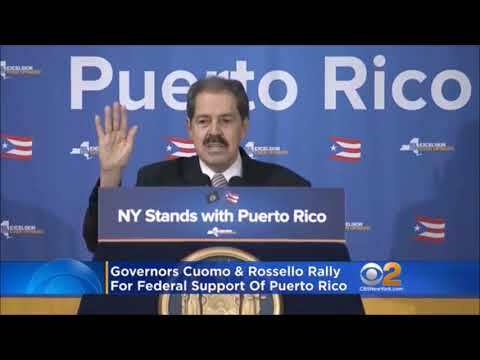 "Donald Trump has spent the past year attacking minorities and threatening the livelihood of my constituents, including Puerto Ricans, Dreamers and other immigrants. His lack of respect for them and for the ideas & values this country was founded on is clear, and I don’t need to hear more unacceptable and divisive rhetoric tonight. I will continue to advocate for those that the Trump Administration continuously chooses to hurt or simply ignore." said Congressman Serrano.